SHOW YOUR LOVE FOR SCOTLAND!! Scotland has been known to grab the hearts of many with its outstanding scenery and fantastic history. 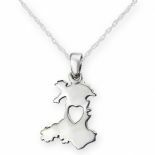 This fabulously designed Scotland shaped Silver Pendant will hold your heart in its centre. 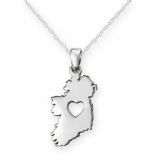 Whether you are from Scotland, or a lover of all things Scottish, this pendant will forever be a reminder of where your Heart Truly Lies. 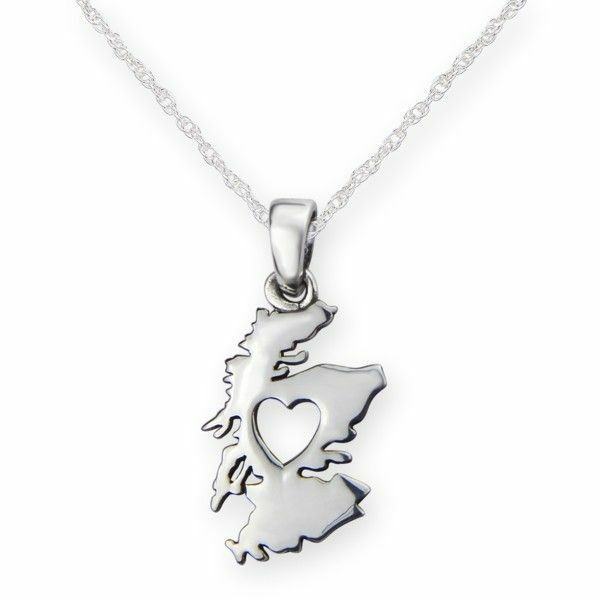 This stunning pendant will make an ideal gift and lasting momento, for anyone with a passion and love for Scotland. 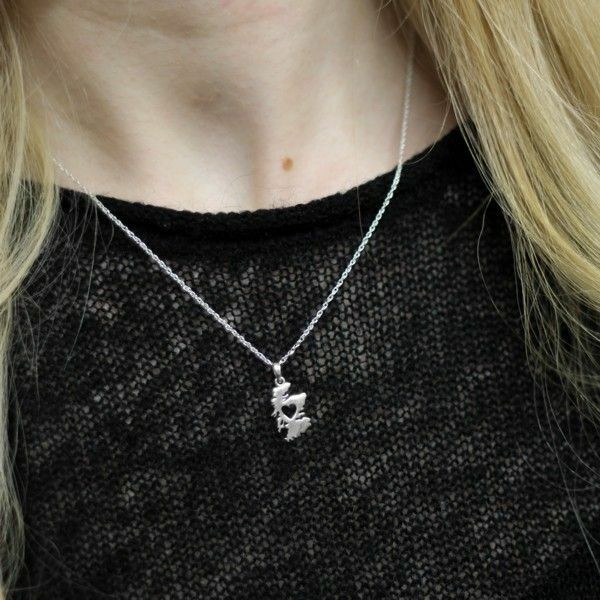 This delightful and delicate pendant is crafted entirely of 925 Sterling Silver, and is despatched to you direct from our showroom in the heart of Edinburgh's famous Royal Mile.